Boston Gear 200 Series Optimount combines the unique benefits of a shaft mount gear drive but also the flexibility of a base mounted reducer. 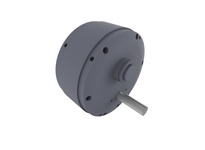 Because of its precision machined external surfaces, the 200 Series can be integrated directly into an OEM piece of equipment or, with the addition of an output shaft kit and horizontal/vertical base, be converted to a parallel shaft base mounted gear drive. And don’t forget Reducer Express! 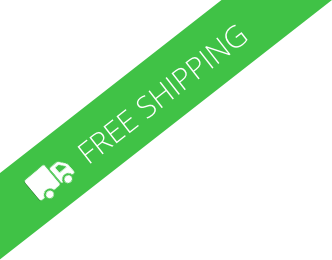 Boston Gear revolutionary premium free guaranteed shipment program.